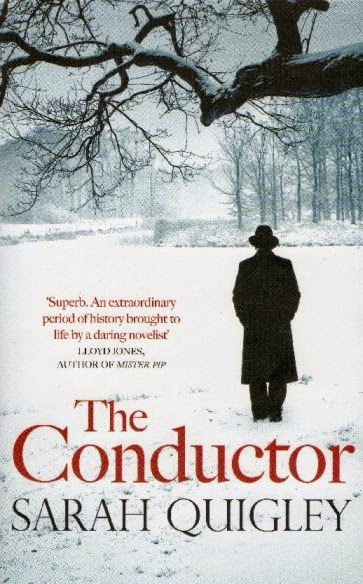 If Moynahan offers a panoramic Tolstoyan narrative frame – his Borodino – from the German invasion to the emotional triumph of the Leningrad premiere of Shostakovich’s Seventh Symphony, Sarah Quigley’s The Conductor (HarperCollins, 2011), is a subdued, quieter, albeit moving novel of three principal characters: Karl Eliasberg, the eponymous protagonist; the composer, Shostakovich; and the fictional musician, Nikolai Nikolayev, who serves as a bridge between composer and conductor during the composition of the symphony. The New Zealand author’s primary challenge is to limn a character study in the context of the daily rhythms of their lives before and during the siege. She draws upon her research and imagination without violating the historical record. One may quibble that she spends too much time – nearly ninety pages – on life before the siege that is punctuated by neighbourhood squabbles, football talk and the usual grumbles about the tram service, but her purpose is to portray the stark contrast between that mundane life and the horrendous circumstances that force people to boil leather for soup, toss treasured possessions on the fire. Nowhere throughout her novel does Quigley incorporate into the story the pernicious practice of denunciation or the malevolent presence of the NKVD (secret police), given that Stalin hated the city. But she doesn’t spare us the squalid and grisly side of the siege: people stealing from each other, bodies piled up on pavements, some with clumps of flesh meat chopped off and taken away as food. Since we know much about the demanding, accomplished Shostakovich, Quigley’s task is to imagine his interactions with acquaintances, friends and his family. 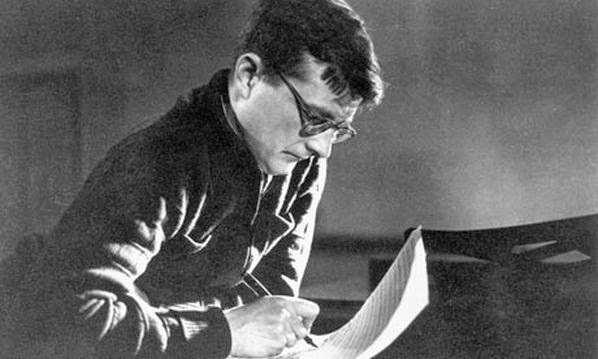 Shostakovich’s presence through his creative work and family life dominates the novel early on; not surprisingly, his wife Nina reveals the contrast between his gifts as a composer and as a family man. Despite his early resistance to being evacuated, Shostakovich soon relents and he and his family are airlifted from Leningrad, a city that gradually begins to resemble a death camp. 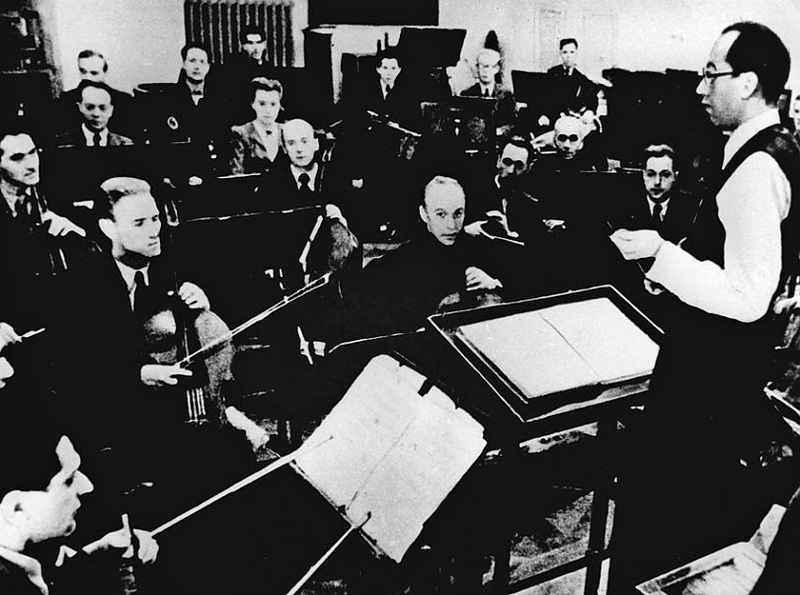 Little is known about Eliasberg other than his public record as a conductor. Given that his career was less than stellar, Quigley imagines him as a self-consciously awkward martinet when dealing with the orchestra. He denies them rations when they do not show up for rehearsals even when family members are being buried, he is openly antagonistic with one of the orchestra members, and he feels humiliated that his cold demeanour and his reputation as a second rate conductor causes members to not respect him. He is a stifled man still living with his mother. Quigley has complete freedom to sketch out the good-natured Nikolai. He must make the heartbreaking decision of whether to risk sending his nine-year-old daughter, Sonya, out of Leningrad on her own while he stays behind to continue his work as violinist in the orchestra. His concern for her safety, believing he may have made the wrong decision, provides some of the novel’s most heart-rending moments. In the latter half of the novel with Shostakovich no longer in the city, Eliasberg becomes Quigley’s central focus. Many of the orchestra’s original musicians were either away fighting, already dead, or were so weak that they struggled to hold their instruments. Eliasberg has to beg and borrow his way to instruments and to players, including musicians who were not classically trained. Rehearsals, usually no longer than fifteen minutes, were punctuated by players falling from their chairs or not having the strength to hold or blow their instruments. But, for five months, during Leningrad’s harshest-ever winter, Eliasberg drove those at his disposal towards the landmark concert. He summons hidden reserves of strength to conduct a piece that was around an hour and fifteen minutes in duration requiring enormous stamina from him and the players. Quigley shows us the decency, the compassion, the flaws – the essential humanness – of this “strict, overly exacting, hostile, dictatorial” man. Doggedly caring for his dying mother, nursing his love for a ballet dancer-turned-pianist, Nina Bronnikova, Elias carries on, insisting his musicians perform at their best, cutting their rations if they fail. In the harrowing final months of rehearsal, he becomes heroic. This man becomes vigorous with resolve, “infused with the energy of the composers whose music had thundered through this hall. . . not to mention all the conductors who had stood on the podium like lone men before a firing squad.” He knows the world will be listening as never before. As we race through The Conductor and the pages fly by, we wonder how she is going to treat the performance itself. We are in for a surprise here. I quoted earlier passages from Moynahan for a reason. If anyone is daunted by reading his five-hundred page monograph, at least read ten pages starting on 478. I understand the decision Quigley has made: the end product should not diminish the process that demanded herculean courage, and she does not want the reader to forget that. Ultimately, this beautifully written and restrained novel is a celebration of human spirit, struggle, and the love of music.